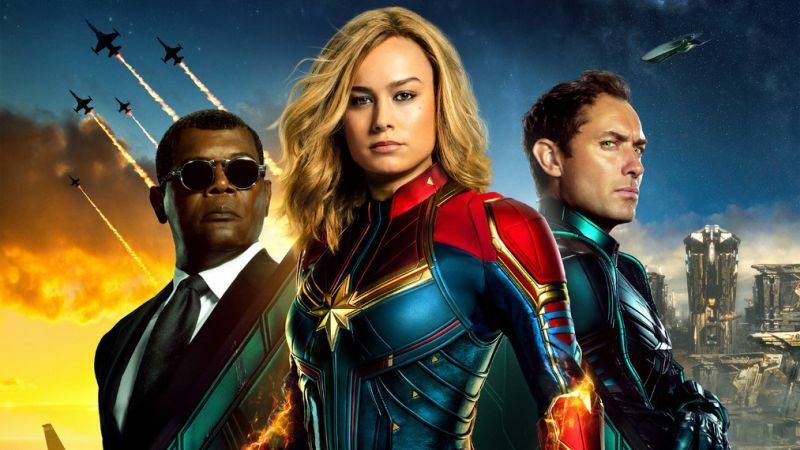 Marvel Studios has released a brand new TV spot for the highly-anticipated Captain Marvel, highlighting Carol Danver’s determination to never give up on herself. 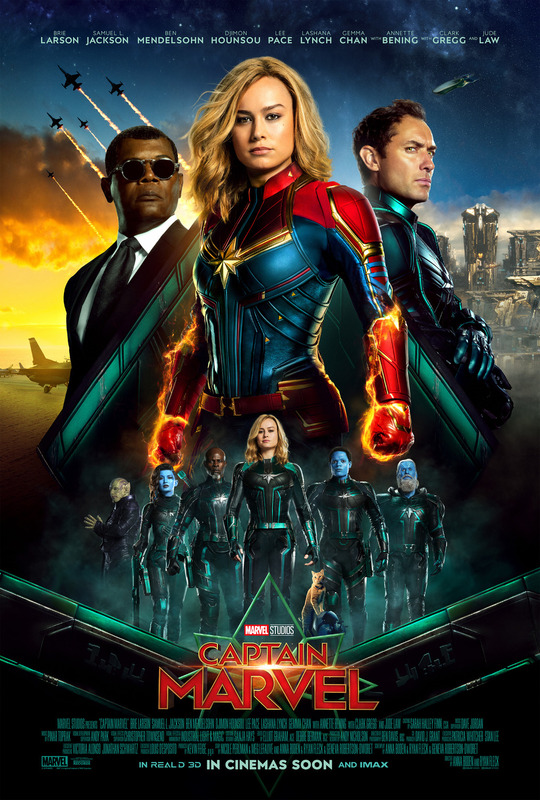 Starring Brie Larson, Jude Law and Samuel L. Jackson, the film will debut in theaters on March 8. Check it out in the player below!